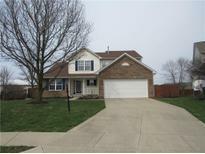 Below you can view all the homes for sale in the Sweet Briar subdivision located in Fishers Indiana. 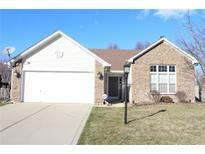 Listings in Sweet Briar are updated daily from data we receive from the Indianapolis multiple listing service. To learn more about any of these homes or to receive custom notifications when a new property is listed for sale in Sweet Briar, give us a call at 317 979 0009. 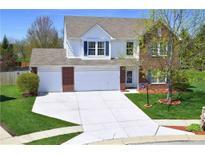 *3-car garage on cul-de-sac *1 yr Home Warranty included *Amazing neighborhood pool within walking distance! MLS#21635315. F.C. Tucker Company. 3 bedroom, hall bath & a loft round out the upstairs. Pool & Playground in n'hood. MLS#21633706. Berkshire Hathaway Home. Exterior wood surface repaired/replaced and painted in April 2019. MLS#21631027. Berkshire Hathaway Home. This home is a must see! MLS#21626571. F.C. Tucker Company.